An online platform to support local authorities to implement and compile open and participatory budgets with a single structure and features designed for all citizens, the media, non-government organizations and the local authorities themselves. A catalog of geospatial risk data in order to strengthen the Resilience of Municipality of Thessaloniki. 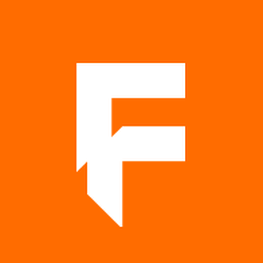 Frictionless Data project includes a set of lightweight specifications and software for the publication, transport, and consumption of data. It provides a simple wrapper and basic structure for transportation of data that significantly reduces the friction in data sharing and integration, supports automation and does this without imposing major changes on the underlying data being packaged. The Red Flags application provides analytical information related to implementation process for the projects of National Strategic Reference Framework 2007-2013, and analyzes it in order to identify possible red flags. An online platform designed to promote a single transparent energy market and to contribute to overseeing the objectives set by the European Union in this field. It also provides visualizations, statistical and comparative analysis, as well as forecasts for the energy market and the energy balance of both the European Union as a whole and its member states. The OpEnergy platform was among the Finalists at the European Commission's EU Datathon 2017 competition. The Alignment tool is an online platform for collaborative, system aided manual entity linking. The application can be used to manually create linksets between two knowledge graphs or to validate linksets. The web application oﬀers a number of utilities to aid the procedure such as graph visualization as expandable/foldable tree, search bar, entity description and finally suggestions, based on matching algorithms integrating the power of Silk Link Framework. The user can select a semantic meaning of the link by selecting from a number of predefined link types or provide a custom one. The application can be used also to crowd-source link validation using a voting system. 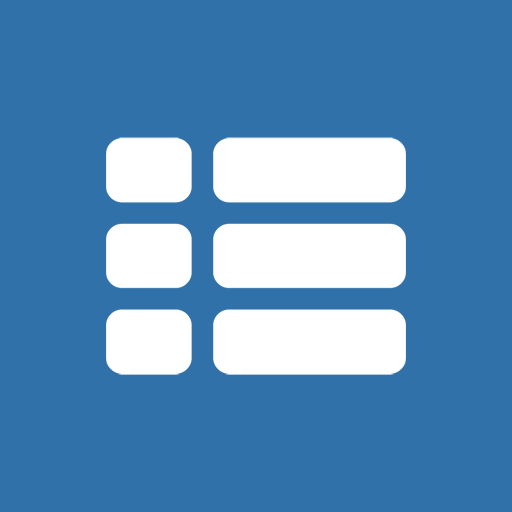 An online platform for managing and visualizing Key Performance Indicators (KPIs). The application consists of a frontend for the visualization of KPIs and comparative analysis, an Administration Panel to build and define a KPI and a PHP API as a backend. The backend communicates with a remote SPARQL Endpoint or an Open Spending compatible Endpoint, in order to fetch data and metadata for presentation on the frontend. The API has the ability to retrieve data from the LOD cloud (DBpedia or other), such as municipality’s population, label and geo-information (polygons, longitude and latitude) where needed. Through KPI, the huge volume of fiscal data can be summarized in a standardized way, oﬀering a quick overview and better understanding over an authority’s electiveness and performance, as it is reﬂected by the published fiscal data. The Participatory Budget Platform is an open-source tool for public administrations to use when consulting their citizens about how to allocate the budget and approval. It provides public officers with the instruments to gather and eﬀectively manage user feedback, enabling a greater degree of citizen involvement, engagement and participation in the budget decision-making and implementation processes. Public administrators can, among other tasks, create diﬀerent proposals and categories, or add several tags to better identify proposals. An online platform which predicts the traffic status on the roads of Thessaloniki. The application contains machine learning techniques, using statistical data analysis of time, speed and traffic to train a neural network, to predict the average speed effectively in the streets. Artificial neural networks have been used due to the amount and nature of the data. The project was carried out in the framework of the implementation of the BigDataEurope project by HIT in cooperation with OK Greece. RDFBrowser is an application that takes over the publishing of Linked Data to the Web of Data. RDFBrowser undertakes Content Negotiation. It can produce a presentation page for each resource, including rich content such as images, multimedia, geographic information (maps). RDFBrowser can also be used as a general Semantic Browser, as it can produce the above website for each resource on the Web of Data. 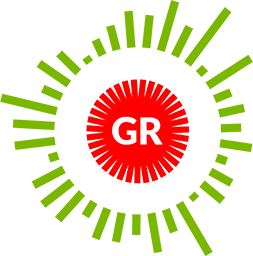 Its development was based on the philosophy of open source software. RDFBrowser will be used by the Greek version of DBpedia, the Horizon 2020 OpenBudgets.eu Program, and other datasets. 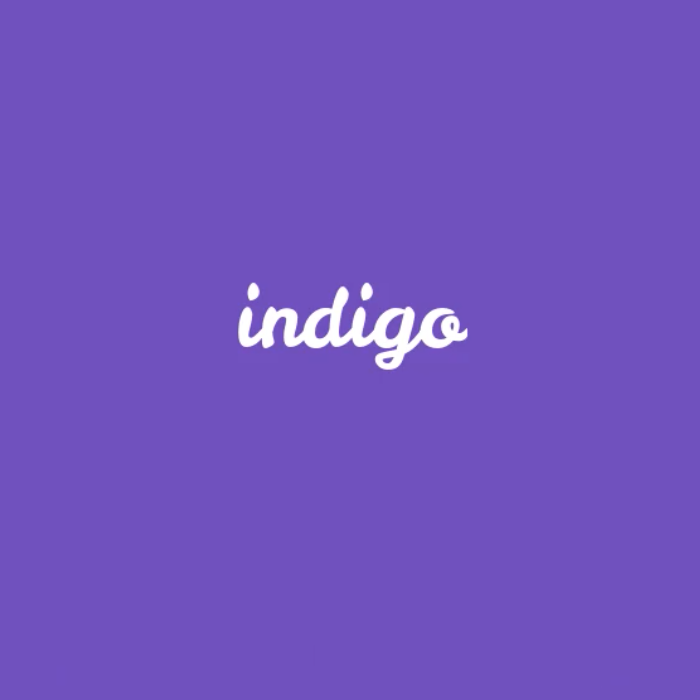 Indigo is an online platform for the analysis of fiscal data. 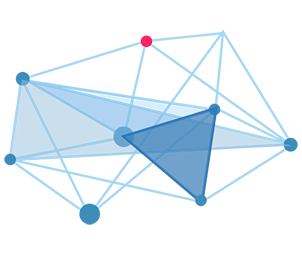 Indigo is designed to work with OpenSpending out of the box, so that it can be used to analyze datasets in the public Open Spending repository or someone's datasets, uploaded through the Open Spending packager. Indigo users can use different calculation functions, or other data analysis, such as statistical and machine learning, and implement them in fiscal data to explore, analyze and understand more clearly and in depth such data. DBpedia is a collaborative effort to extract and reuse structured information from Wikipedia. Its aim is to create new ways of exploiting the wealth of Wikipedia and to inspire new mechanisms for navigation, interconnection and improvement of the encyclopedia itself. Greek DBpedia is the core of the creation of the Greek Linked Open Data. Guides, case studies and resources for government & civil society on the "what, why & how" of open data. OpenSpending is a centralized platform on the topic of public financial information, including an global database of budgets and spending data, a community of contributors and users exposing cases, and a set of open resources and tools providing technical, fiscal, and political understanding necessary to work with financial data. Timeline of all Euroleague matches from 2001 to day. It includes basic info and statistics (boxscores), while it draws data for players and teams from the semantic representation of Wikipedia, DBpedia. 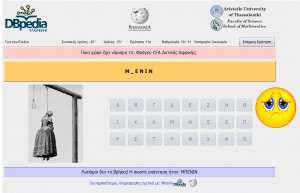 OKF Greece in collaboration with the MSc in Web Science program of the Aristotle University of Thessaloniki, in the Department of Mathematics, had the idea of making a leap forward with the services offered by the Library of Veria. By publishing the bibliographic data of the library under the Principles of Linked Data, the Library enters the world of the Web of Data, offering Semantic Web services to library users. Thus, the Public Library of Veroia LOD Project was created. This action was one of the first in the world, becoming a beacon for similar applications in the field of Bibliographic Data. The main international standard for open data and open data licences, providing principles and guidance for all things “open”. The Open Data Census of the Greek cities was implemented to highlight the importance of open data. The aim of the census is to locate and present at a global level the position of Greek cities in relation to how they manage their data. Registering the cities data on the open platform was made so that both data and results are available open and in a form that can be evaluated and exploited globally. The Summer School of Data is one of the activities of Open Knowledge Greece, aimed at scientists, students, teachers, journalists and health professionals. The main areas of interest are the use of open data in education, journalism and health. The Summer School of Data program includes short lectures, but mainly practical hands-on sessions where participants will use on their personal laptops all the tools that will be presented to them in an atmosphere of collaboration and open creation. The Open Government Partnership is an initiative involving over 70 countries so far, aimed at ensuring specific government actions to promote transparency, accountability, empowerment, fight against corruption and exploitation of new technologies in modern governance. The Ministry of the Interior and Administrative Reconstruction, in collaboration with the Aristotle University of Thessaloniki and Open Knowledge Foundation Greece,under the national strategic planning for Open Public Administration and Governance, organized an open event on 30 May 2016 in Thessaloniki for the presentation of the first phase of cooperation and consultation and the launch of the second phase that will lead to Greece's commitments in the third National Action Plan. The International Open Knowledge Foundation and the Open Knowledge Foundation Greece presented their work on Open Data and Transparency. Open Knowledge International has developed an open budget data program (FDP) to publish budget information, while Open Knowledge Greece collects and analyzes economic assessment indicators from a set of municipalities in the country, published according to Greek law, creating interactive Graphs. One of the benefits of DBpedia's ontology is its compliance with specifications and minimization of redundancies in the properties used by the entries.The Ontology has begun to become vague, however, and the benefits of specifications are lost. DBpedia's mapping tool supports users to map entries using a graphical interface. Wordnet is a large lexical database. Nouns, verbs, adjectives and adverbs are grouped into sets of cognitive synonyms (synsets), each expressing a distinct concept. Synsets are interlinked by means of conceptual-semantic and lexical relations. It is used in many applications of computational linguistics and natural language processing. Open Knowledge Foundation Greece has transformed and published Greek Wordnet in Linked Data format offering new enhanced search capabilities. This is an open-source RDFizer in order to convert a faculty's refworks file into RDF triples.